In the heart of Jalisco, Mexico, lies the world’s most perfect soil and climate for growing Weber Blue Agave. The fertile volcanic territory and the soil naturally deposited over 200,000 years ago by the once active Tequila Volcano. It is here, in the heart of the Tequila Valley, that Azuñia Tequila is created. 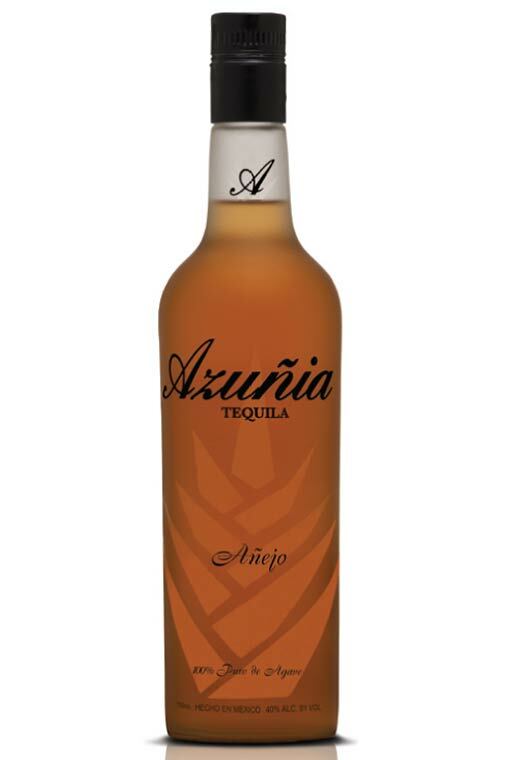 Azuñia Tequila starts with only perfectly aged Weber Blue Agave, which grows harmoniously for 8 to 10 years in our sun-drenched fields surrounding the small town of Amatitan. Each agave plant receives naturally produced rich nutrients from the fertile volcanic earth and a regime of seasonal weather. One of the oldest agave growing families in the Tequila, Jalisco Region of Mexico. The Zuñiga family has generations of expertise in producing tequila made from 100% Weber Blue Agave. Azuñia Tequila originates from these finest quality hand-selected agave plants. 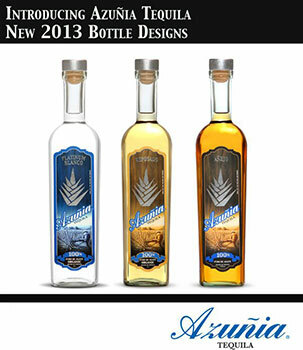 Azuñia Tequila a brand of Intersect Beverage launches new packaging to capture its authentic roots and heritage. As part of Azuñia's aggressive strategic focus on developing a boutique brand into a marketing powerhouse, a new look and feel of the Azuñia bottle has launched into the market place. Available in April, the new design will align the brand with the concept of modern meets authentic. 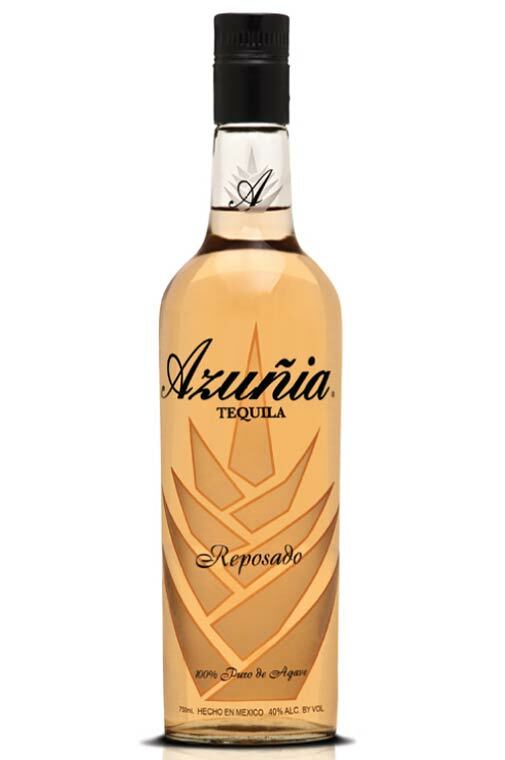 SAN CLEMENTE, Calif., Feb. 12, 2013 (GLOBE NEWSWIRE) -- Azuñia Tequila launches hot new ad and signature cocktail in the "Celebrate the Adventures of Life" campaign. "Alluring with Sophistication" ad features a retro-modern scene canvased in black and white. The focus of the ad is blonde bombshell, styled in 60's fashion being allured by the majestic sophistication of the gentlemen. 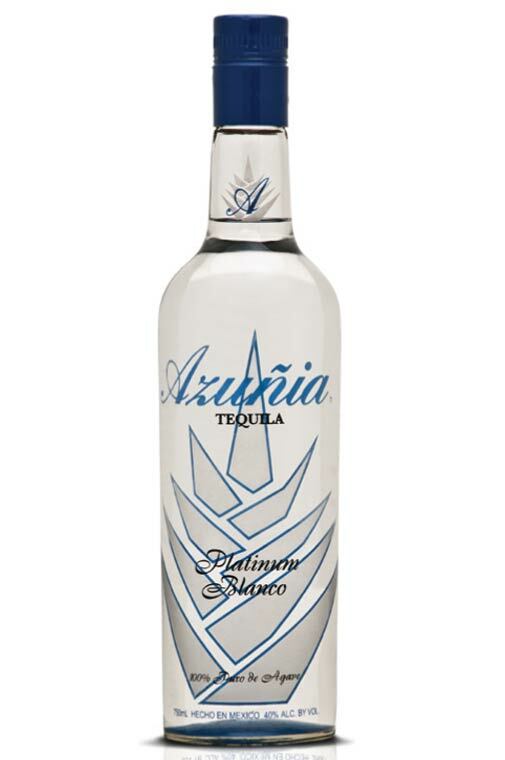 The ad features a new signature cocktail by Azuñia, Love Potion. NOM 1503 - DOT 231 - Fabrica de Tequila "La Nueva Reforma"